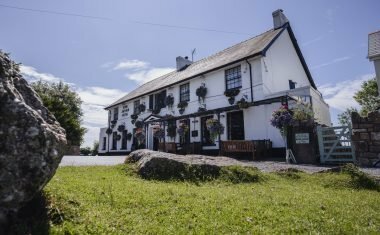 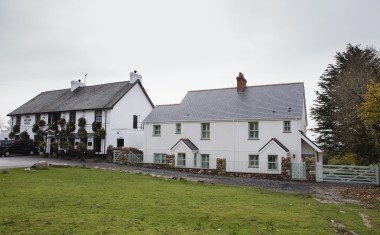 Touched by legend, the King Arthur is a delightful, traditional and friendly country inn situated in the heart of the beautiful Gower Peninsula. 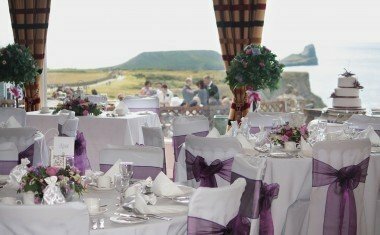 A family run 2 star Visit Wales accredited hotel, all with ensuite facilities and breathtaking views of Worms Head and Rhossili Bay. 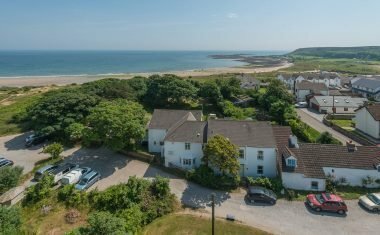 Seren Retreat is a haven of tranquility located in the heart of the beautiful Gower peninsula with its spectacular coastline and unspoiled nature. 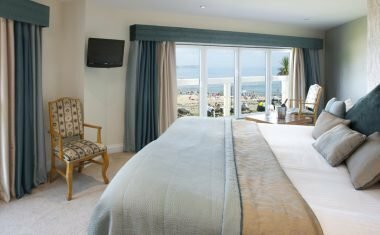 A stone’s throw from the picturesque Oxwich Bay, The Oxwich Bay Hotel offers a range of accommodation for all occasions. 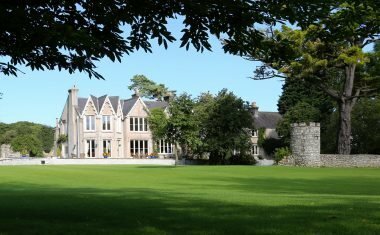 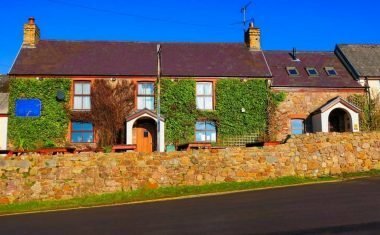 Parc-le-Breos Bed and Breakfast in Gower is a beautifully appointed Victorian hunting lodge, set in the heart of the Gower Peninsula. 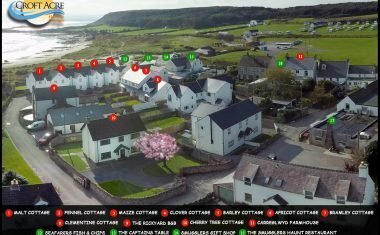 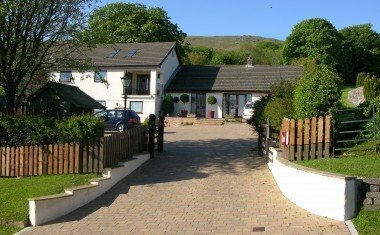 Tallizmand Guest House is located in Llanmadoc, a small, unspoilt village which nestles on the north west tip of the Gower Peninsula.